Sometimes it may be fruitful to read the end of the book first. I feel that this is one of those times. This is the 50th and final (for now) message transmitted by the Sasquatch elder, Kamooh to native younger brother, SunBow TrueBrother. It speaks of our human origins, six million years ago and our original spiritual purpose, as intended by our Star Elders for the continued spiritual evolution on our sacred Mother Planet. So, if you haven’t dived into this material yet, perhaps reading the “end of the story” will prompt you to do so. Here is the link to the entire series of messages received by SunBow over the past several months (summer/autumn 2015.) I believe there is more reliable information contained here than is contained in everything else available in books, videos, and what’s currently on the internet — combined. For those of you who feel you need to “stay informed” about what is going on — really — in our world, this is a good place to start. 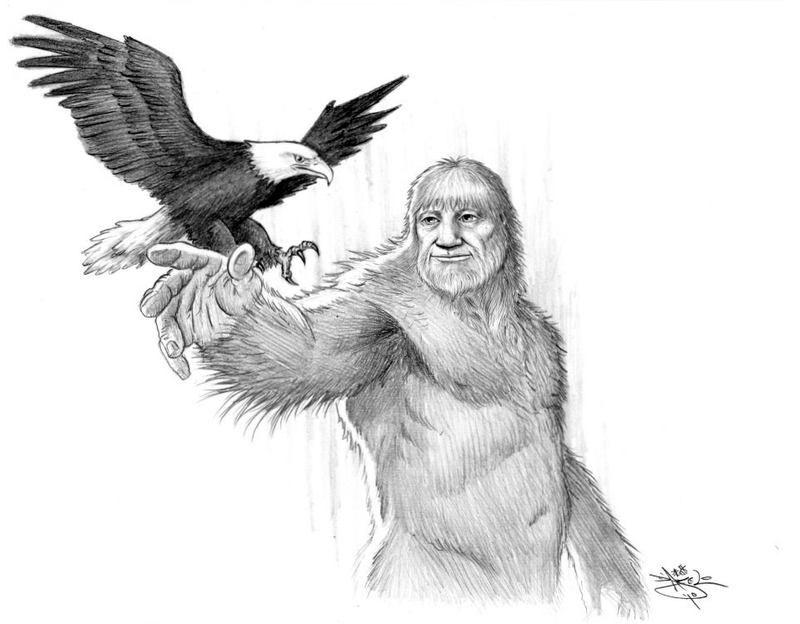 This entry was posted in evolution of humanity, Exploring Consciousness, Sasquatch and tagged Conscious Spritual Evolution, Human Evolution, Planetary Inter-Species Relations, Purpose of Human Existence, Sasquatch, SunBow TrueBrother.. Bookmark the permalink.